Optional bolster repositions left, right or centre, enabling user reconfiguration. Optional table integration includes square tables and side tables. Freestanding tables available: laptop and square and round coffee tables. Optional power/data module is available. 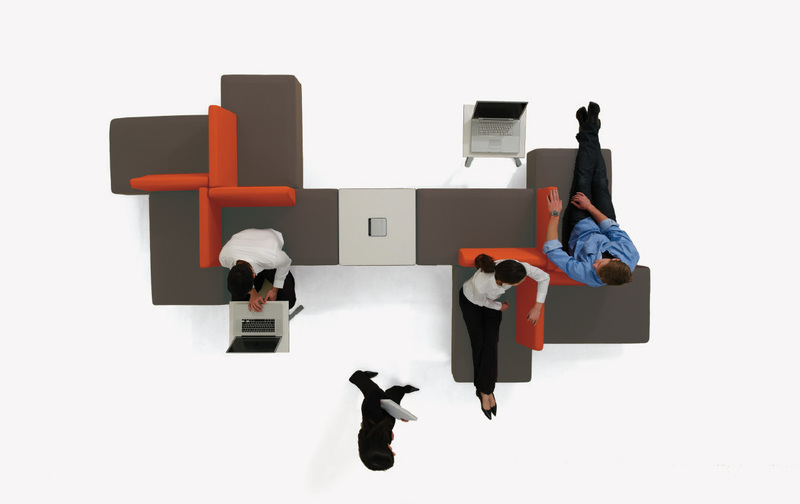 Units can be arranged in multiple directions, connections and configurations. 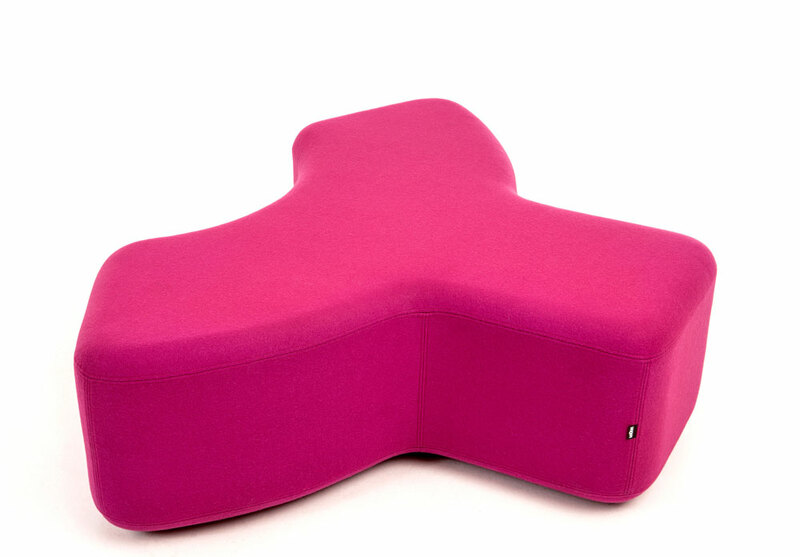 Seating units feature a bevel edge on all sides. Ability to route power and data throughout the layout and out to a floor monument. 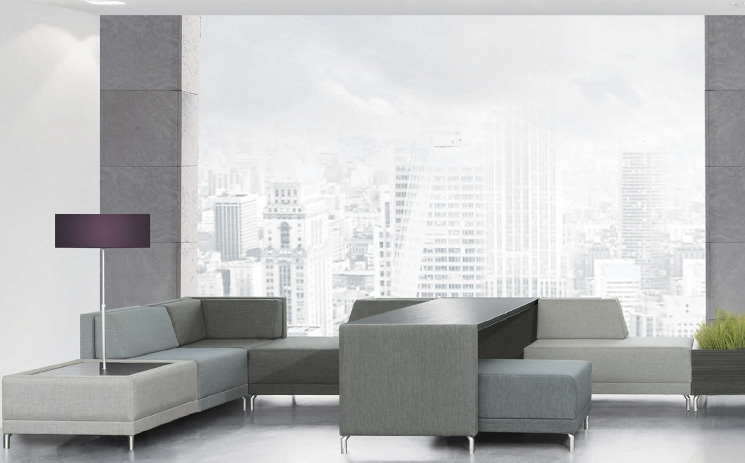 Complementary tables support technology interfaces as well as occasional table needs. Optional linking capability keeps seating stationary when routing cables. Tables provide support for work, laptop use and access to power/data. Cut-outs in base facilitate access to power and cable distribution. Laptop Tables flip and nest for compact storage; a handle permits easy mobility. Modular design allows units to align on all sides, maximising planning options with minimal inventory.